Dehydrated lips, be damned. These are our top lip balm picks. Heading into winter means that even the most avid lip balm lover can get dehydrated lips. 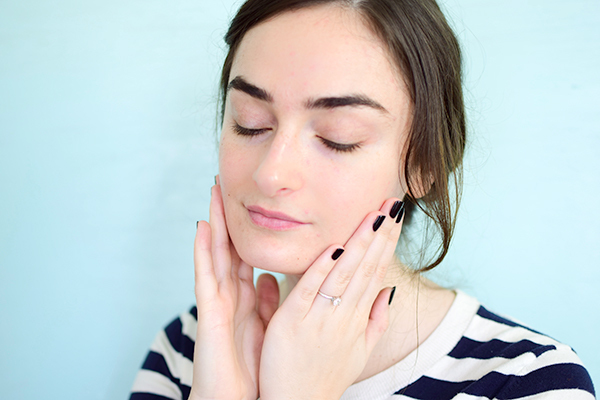 We’re talking everything from a slight dryness to full on chapped, cracked, and painful. Ever since I started an Instagram detailing my daily lipstick choices I’ve been suffering dry lips even more often than usual. Thus my balm collection has started to grow out of hand. I have amassed quite the lip balm collection, but not every one of them is a winner. To get my seal of approval it needs to not only seal moisture into the lips, but hydrate at the same time. That means Vaseline/plain petroleum jelly (a total occlusive seal with no real moisturizing properties) won’t be on this list. In no particular order, here are my favorite hydrating lip products for dehydrated lips of all time. These are the products that actually make a difference for dry lips, not just masking the problem. 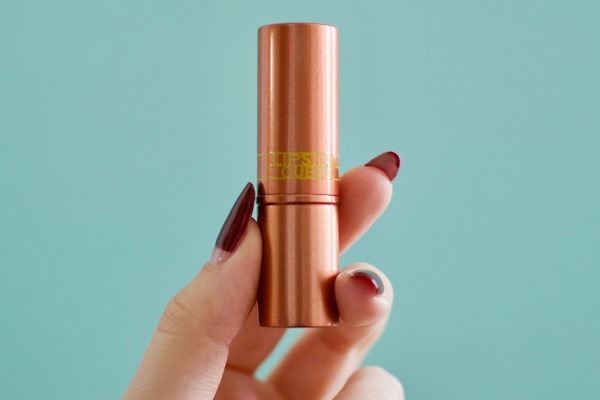 For a shimmery, lightly moisturizing pick, try the Lipstick Queen Queen Bee Lipstick. It’s not going to work for those with sore, chapped lips, but for everyday lip dryness it’s lovely. You get a golden shimmer that makes lips look nice and full and it smells incredibly like honey. 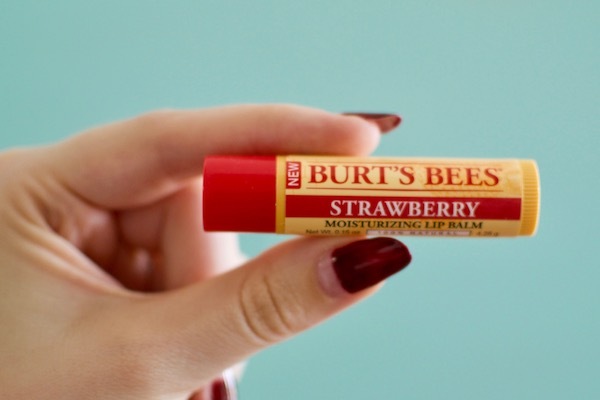 My drugstore lip balm of choice is Burt’s Bees. You really can’t go wrong! It has beeswax to seal in moisture along with plant oils to hydrate. 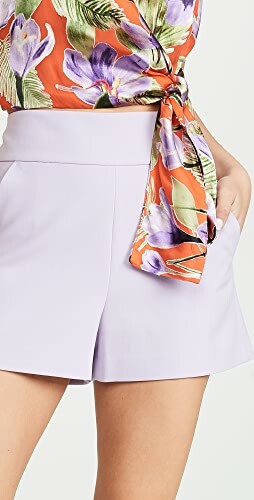 Simple, cheap, and a total handbag staple. 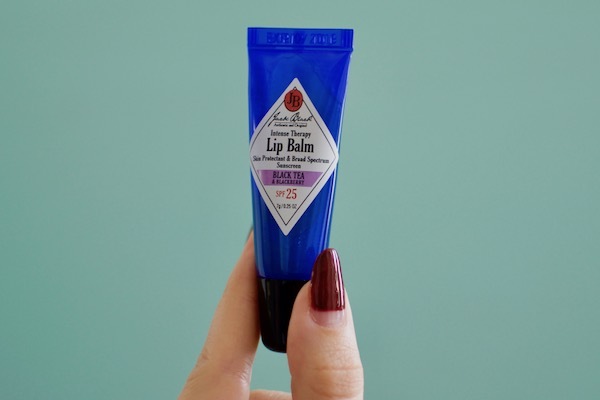 This isn’t going to be the most hydrating balm of all time but it will help to keep your lips happy. 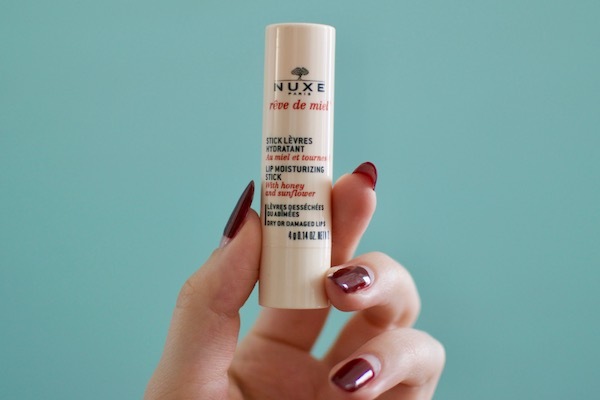 For a slightly more moisturizing, slightly fancier option, go for NUXE Reve De Miel. The pot version is much thicker and more hydrating than the stick version, FYI. But, because a pot style balm isn’t exactly handbag friendly (so many germs!) I’d opt for the stick style if you’re in need of hydration when you’re out and about. Keep this one in mind when you’re reading our guide to how to mix lipsticks properly. 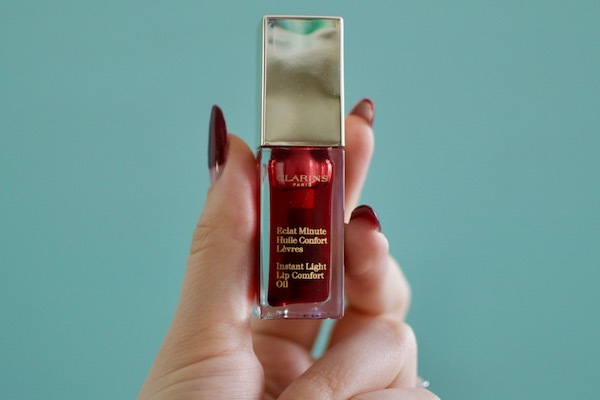 If you’re in need of a little glossy hydration, look to the Clarins Instant Light Lip Comfort Oil. 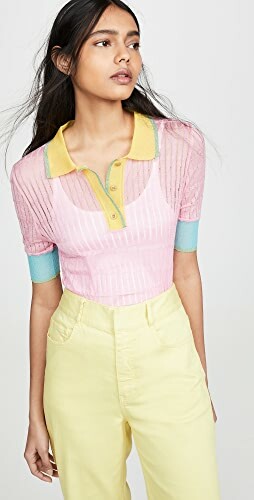 There are seven sheer colors to choose from including a minty blue! 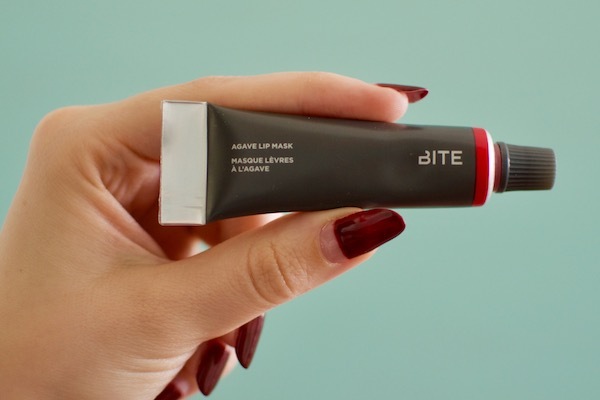 This, like the lip balms above, won’t be a hydration game changer, but it keeps your lips feeling comfortable and nicely hydrated while you wear it. 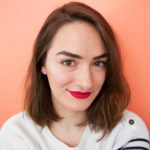 As far as a dehydrated lips game changer goes, I can’t recommend the Bite Beauty Agave Lip Mask enough. I started using this recently as my lips have been getting even more dry and it’s unlike any balm I’ve ever used. Not only is it hydrating while it’s on, your lips stay supple and hydrated when it wears off. It’s thick and luxurious and absolutely my top hydrating pick so far. Another top contender for best balm is the Jack Black Intense Therapy Lip Balm. 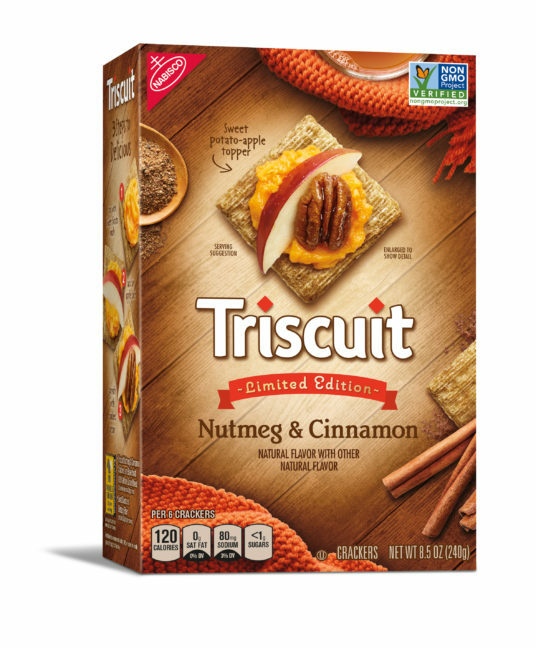 This is just as hydrating as the Bite option, above, but it does wear off much faster. 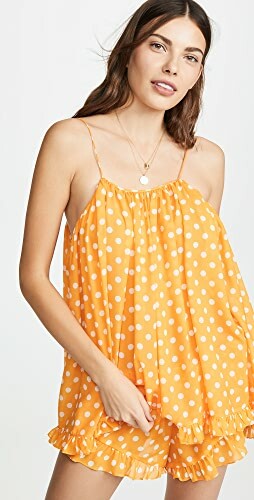 It’s also about 1/3 the price at only $8. There are several new flavors that I’m loving like the black tea and blackberry. I just can’t get enough of the subtle sweet scent. Elizabeth Arden Eight Hour Cream is an interesting one. 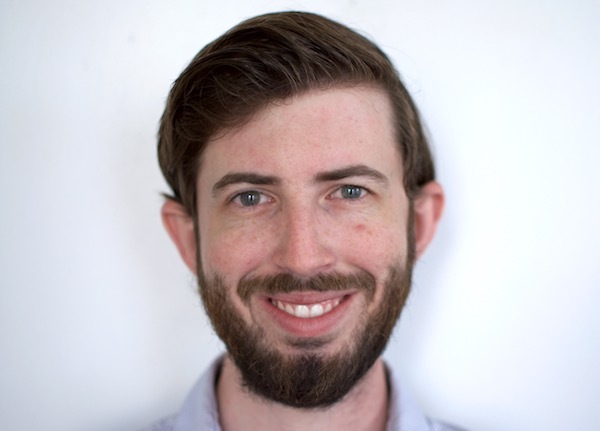 I love it when my lips are chapped because it includes salicylic acid to help cell turnover. It’s more like a salve than a balm so think very shiny and almost oily texture. Don’t worry if you don’t love the original scent, there is also a fragrance free version. And hey, why can’t we include a few lip moisturizers that haven’t come home with me yet? All of the following are cult products beauty buffs swear by. 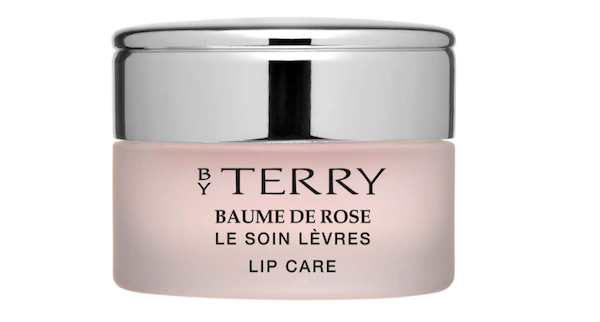 Quite possibly the most luxurious lip treatments of all time is the By Terry Baume De Rose. 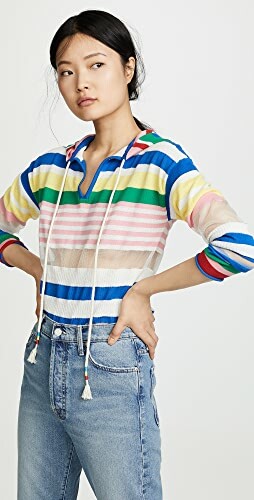 Coming in at $60 it’s certainly pricy but it has the technology to back it up. 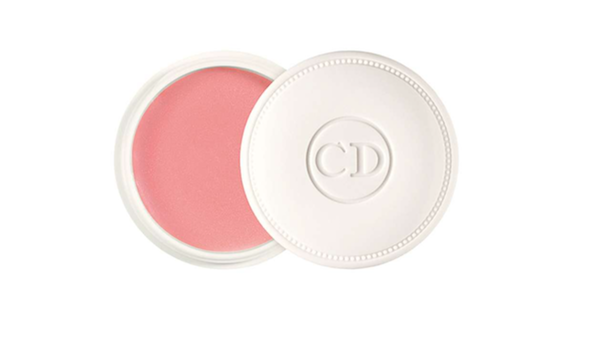 It has rose flower essential wax to seal in hydration and a whole slew of hydrating oils to soothe your lips. 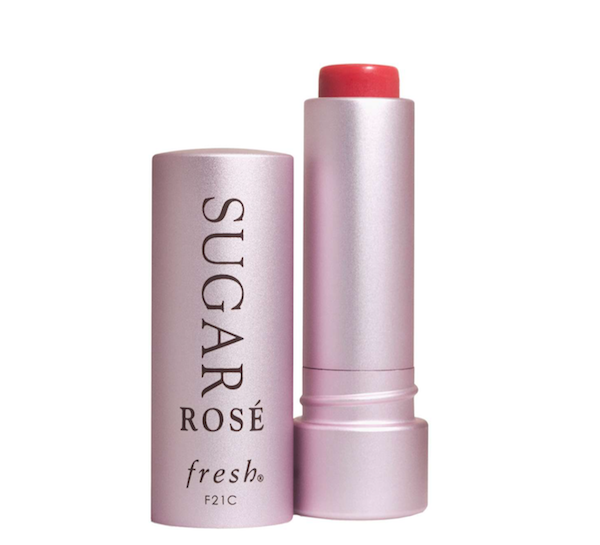 Beloved by many is the Fresh Sugar Lip Treatment. It’s in sturdy lip balmy packaging in just about every sheer color you can think of nowadays. They have SPF 15 to help keep your lips from getting sunburned (which is truly an awful experience) and is infused with sugar (which works as a humectant) to help prevent moisture loss. Just as luxe as the By Terry Baume De Rose is Dior’s Creme De Rose but for half the price at $30. This balm focus on Vitamin E and Shea butter to do it’s hydrating work and a rose scent to keep you using it. Lanolin is my favorite love or hate it ingredient. Lanolin comes from sheep oil to help keep their coats hydrated and protected from the elements. 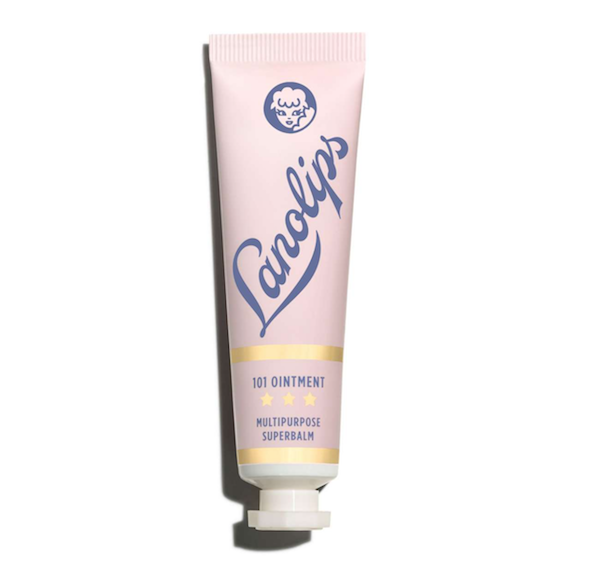 Lanolips uses lanolin to do the same to your lips (or any dry skin) to seal in moisture. 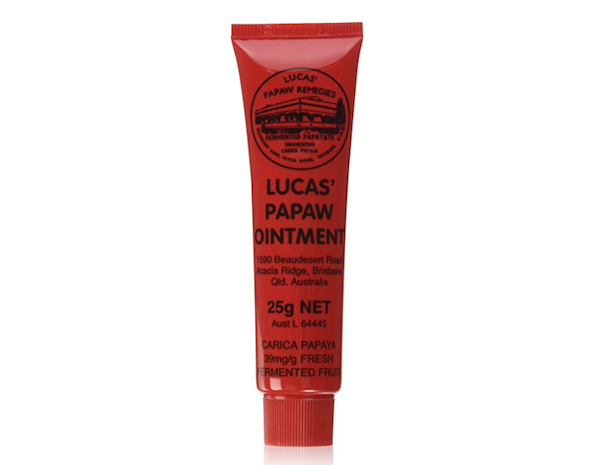 Another beauty lovers cult favorite is the Lucas PawPaw ointment. Pawpaw is just another name for papaya, and pawpaw ointment is made from fermented pawpaw and petroleum jelly. It can be used all over your body for just about any skin irritation you can think of. Shop White Lace Cocktail Dresses, Frayed Shorts, Designer Gowns, Metallic Shoes and more. Get this widget.